Looking to get involved in something WILD this year? 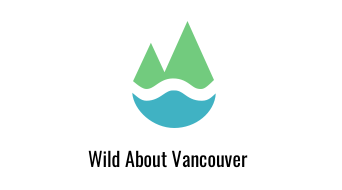 How about supporting the development of the Wild AboutVancouver (WAV) festival? The event is just being conceived of for the first time, and your efforts will help make this event a success. The project already has secure funding in place. See the attached WAV information sheet for details. Hope you can make it, and if you cannot and want to be involved later, send me an email.